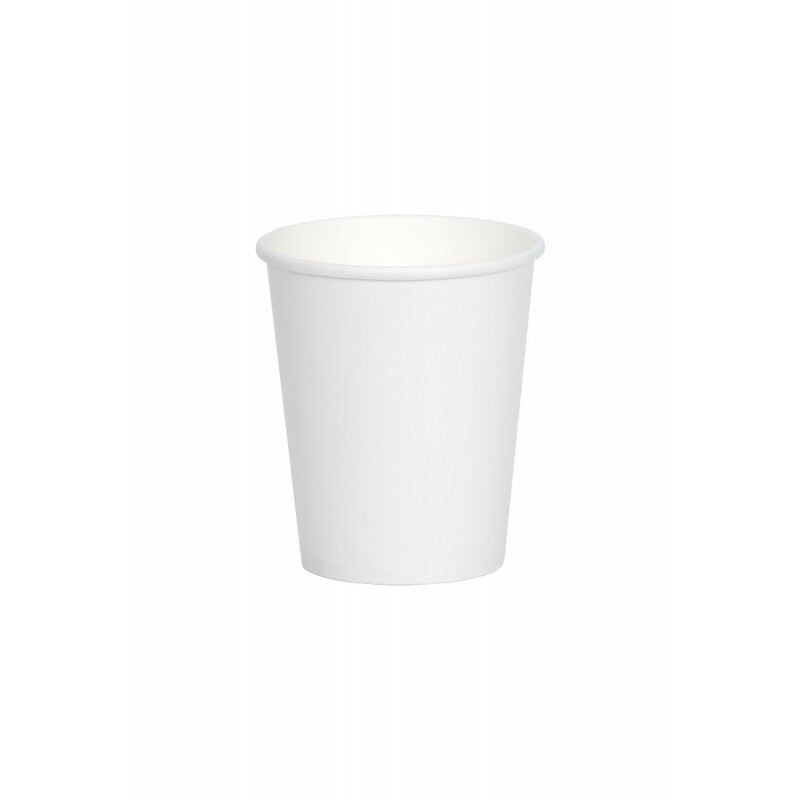 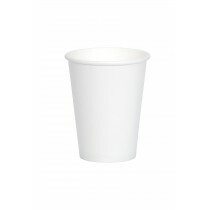 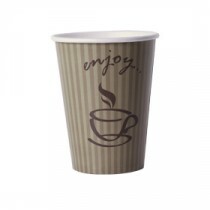 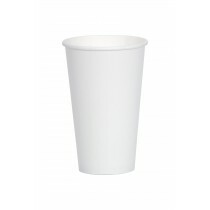 This Berties White Single Wall Paper Cup 23cl/8oz is the economical choice for serving beverages. 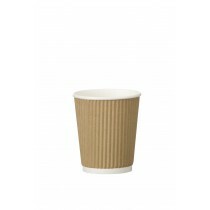 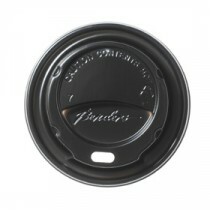 Standard 8oz size for Tea and Coffee. 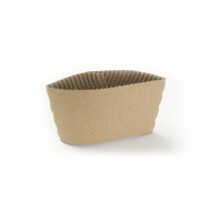 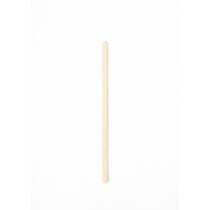 Best used with our Brown Coffee Clutch to protect fingers from heat.